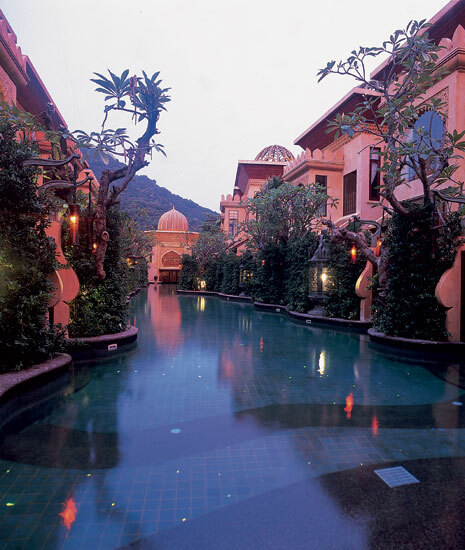 Sawasdee Village is an exotic oasis like no other, nestled amongst nature in the heart of Kata Beach, where lush scented gardens, twinkling pools, waterfalls, and an award-winning spa set the tone for peace, relaxation and healing. 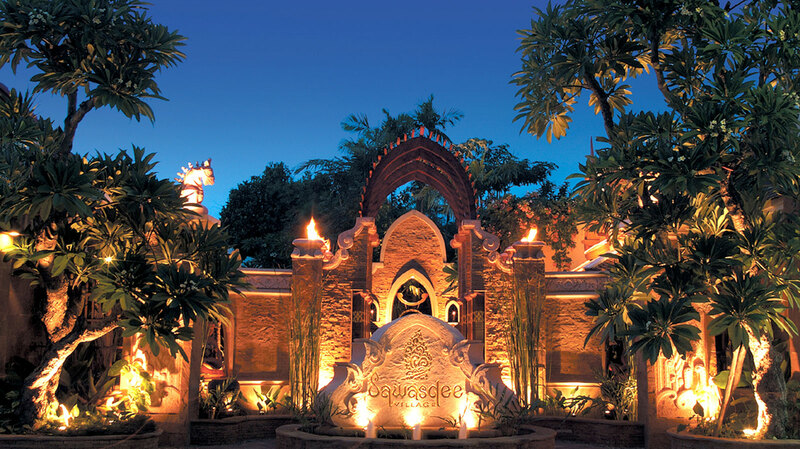 Once you step into Sawasdee Village all of your senses of living will be heightened. 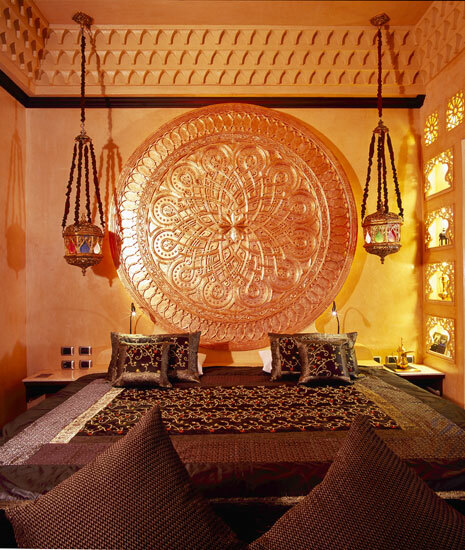 Awakened by the perception of beauty, every step you take, every detail you see is handmade and crafted. 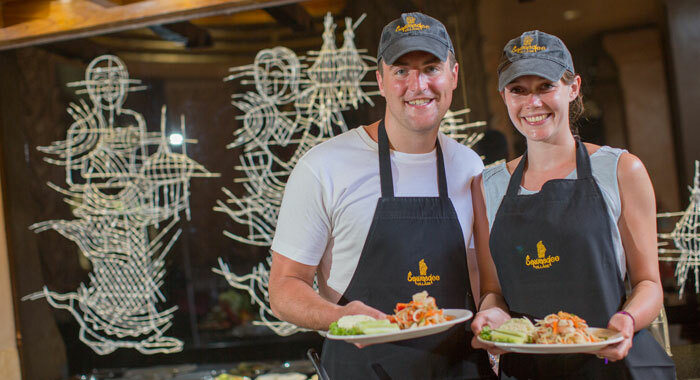 chefs, experts at both Thai and European cuisine. 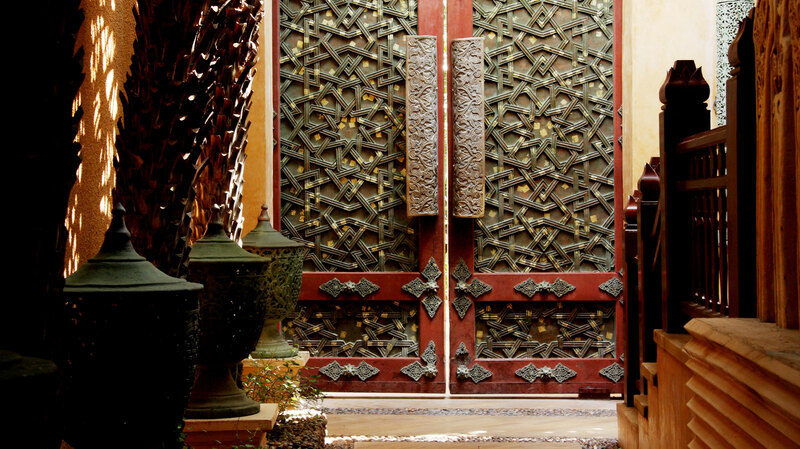 harmonious sense of living for our guests. 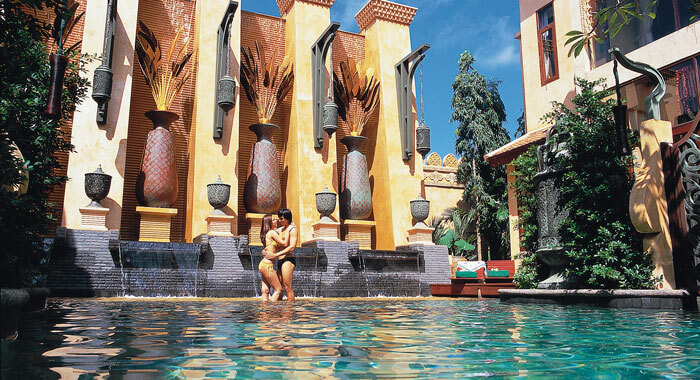 features, greenery and open-air lounges, with something for everyone from families to honeymoon romantics. 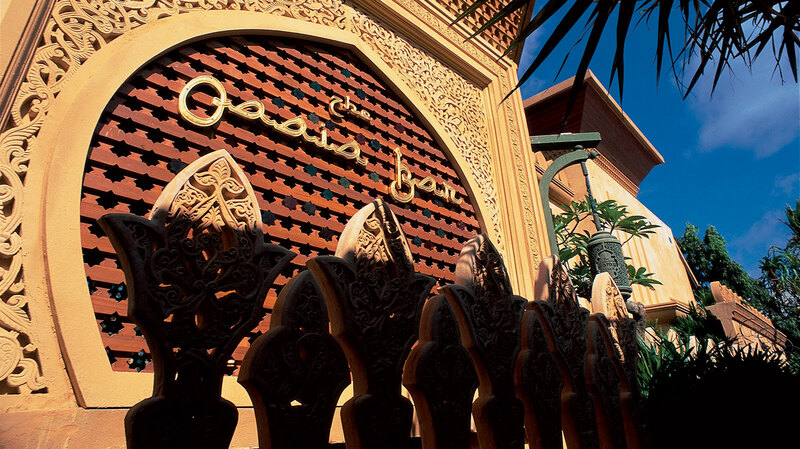 The Garden Deluxe is very cosy and full of charm, with a rich mix and match of Southeast Asian style and culture. The wooden structure and decoration of this wing creates a classic and timeless style. Placed in the heart of Sawasdee Village, this 40m2. 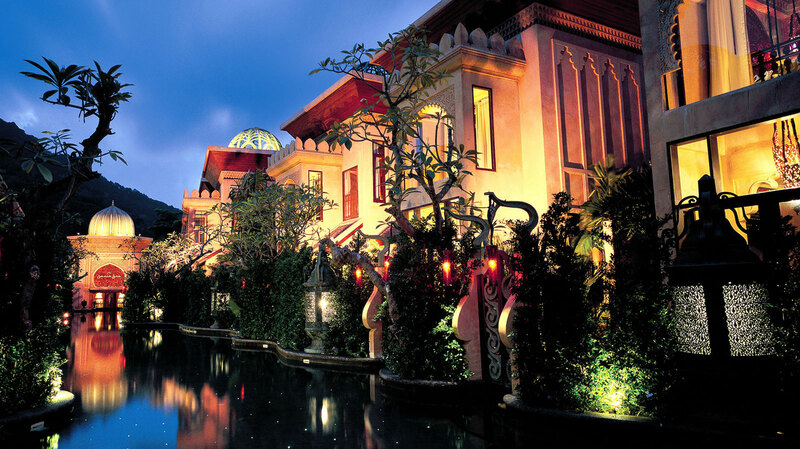 room reflect as the center of the rich artistry of this resort. 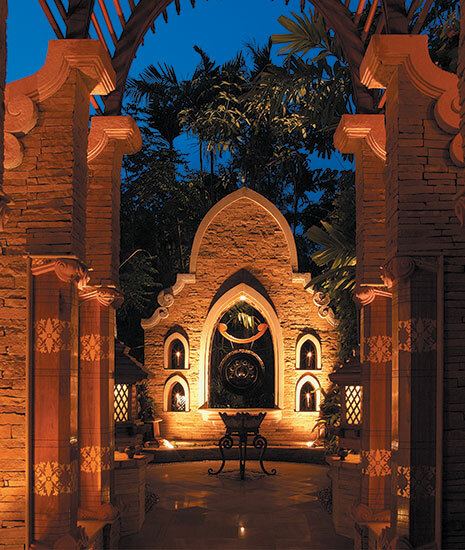 The welcoming canopy of trees and the stone patterned path that will lit up as thousands of little twinkling stars at nightfall will bring you into the grand wonderland of tradition and art like no others. 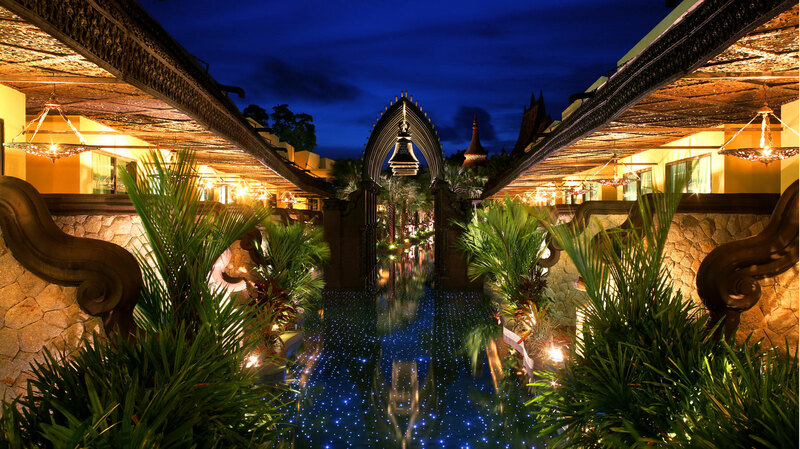 This beautiful Thai-modern style wing is inspired by the Hindu legend of Ramayana, adapted into the modern era. 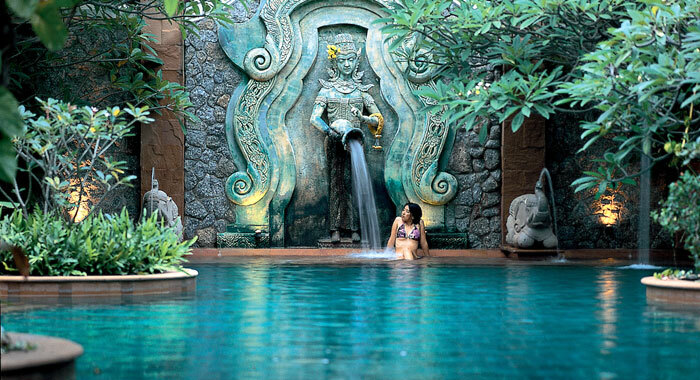 Discover parts of the Ramayana legend throughout the wing and relax in pool access suites, mimicking houses of old times along the riverside. 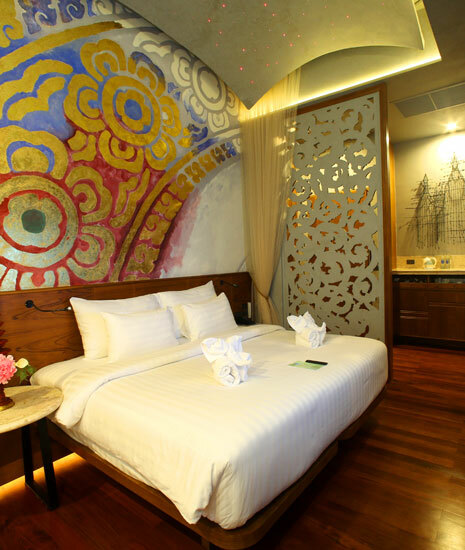 The larger 106 sqm Prime Pool Villas offer two storeys of elegant living space with a separate luxurious bedroom and lounge ideal for families and romantic couples that prefer extra space. The living room (or bedroom) on the upper floor has directaccess to the swimming pool and large furnished balcony. 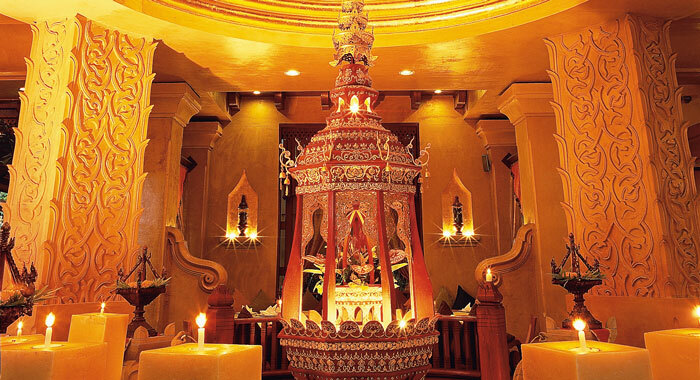 Each meal is a special occasion at Sawasdee Thai Cuisine, a beautifully decorated restaurant with the grandeur of a royal dining hall. Each swimming pool offers a friendly pool bar service with refreshing drinks and snacks served throughout the day. 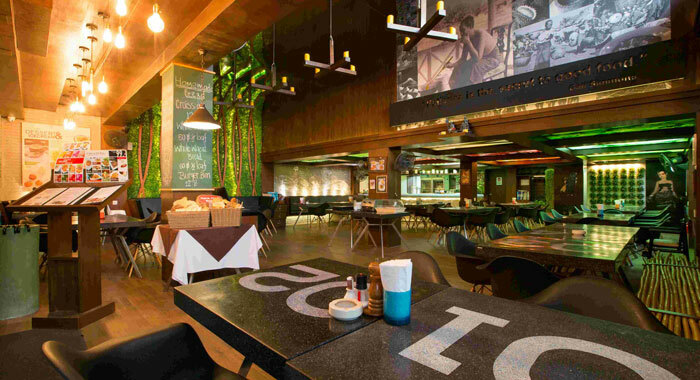 Discover delicious international cuisine at Fork & Spoon, a contemporary and casual street side restaurant just outside the hotel. 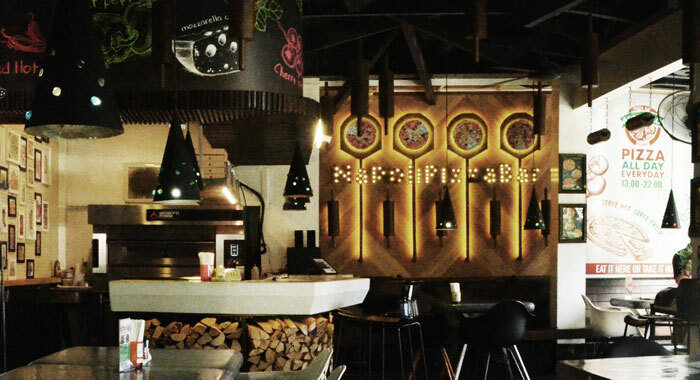 Authentic Italian pizzas, pastas and more are available at Abbiocco Pizza Bar located at our sister hotel Color Kata right opposite Sawasdee Village. 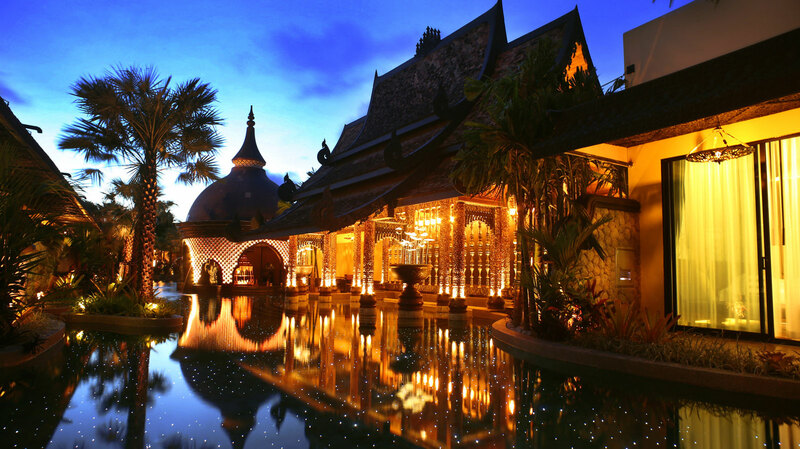 The Baray Spa, voted “One of the Top 50 Spas in Paradise” by the Tourism Authority of Thailand. 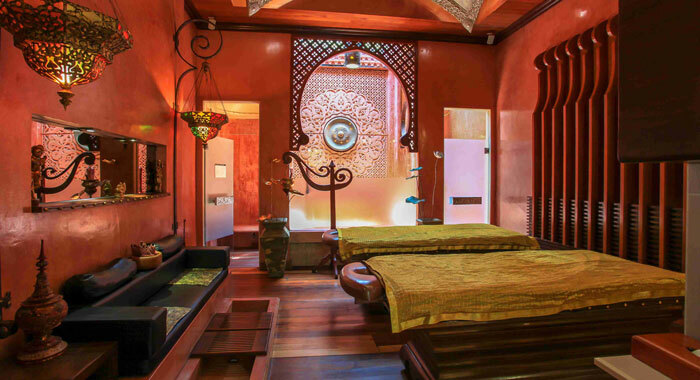 Soothe the senses with a wide range of treatments and massages inspired by ancient Thai and Indian Ayurveda healing systems. 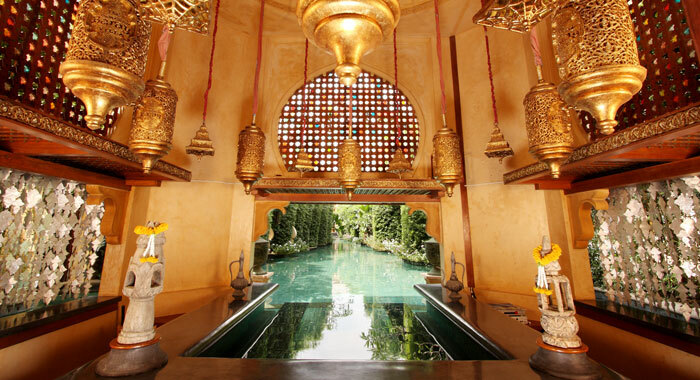 3 Different swimming pools for 4 rooms types, providing the utmost relaxing experience. 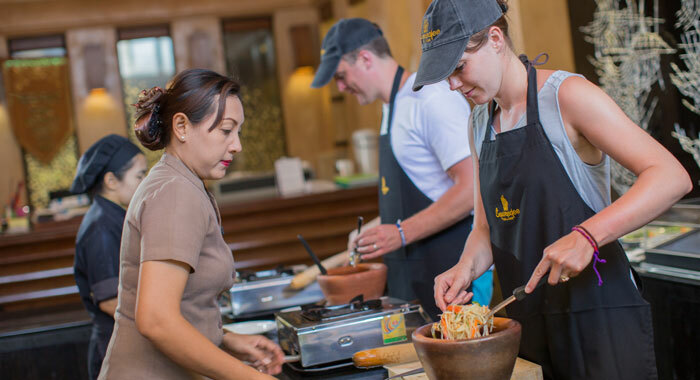 Emerge yourself in the true Thai experience at Sawasdee Thai Cooking Class. 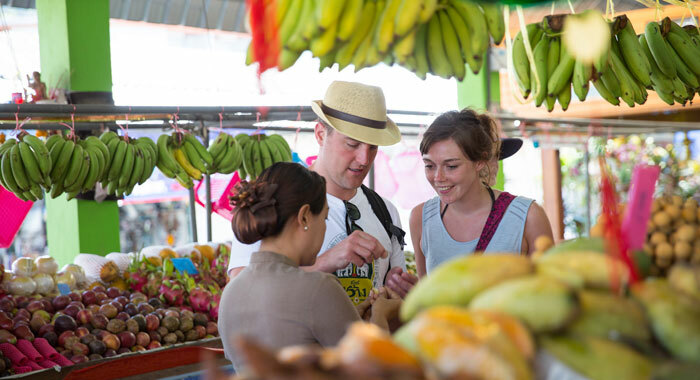 Shopping for ingredients at the local market and design your 3 courses cooking menu at your choice. &COPY; 2019 Sawasdee Village. All Rights Reserved.